© Ronny Aditya Tampake. All rights reserved. 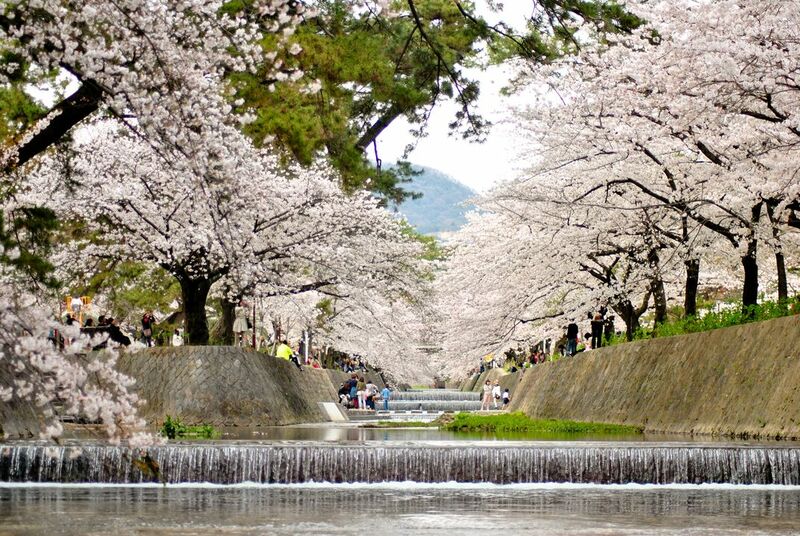 It was during spring 2014 when sakura flowers blossomed and the peace atmosphere around the shukugawa park couldn't be resisted by anyone who pass by. Date Uploaded: June 4, 2016, 2:37 a.m.